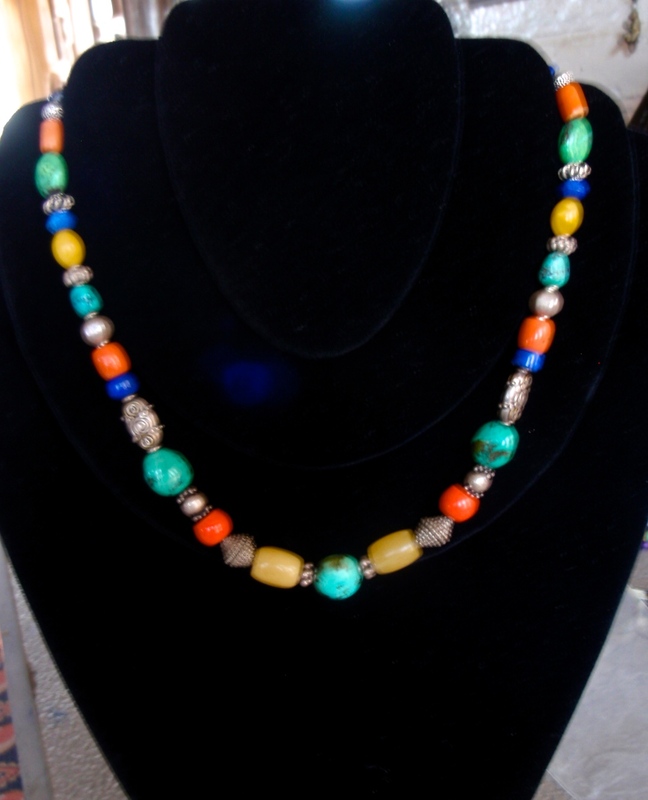 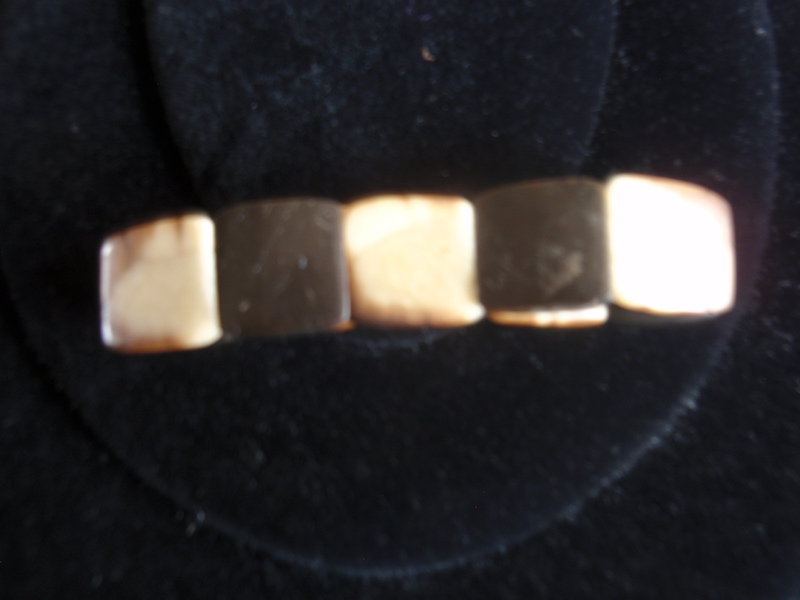 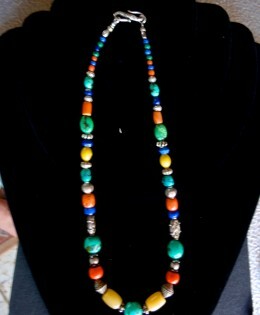 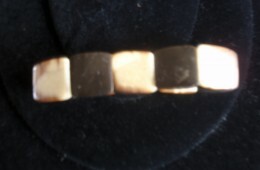 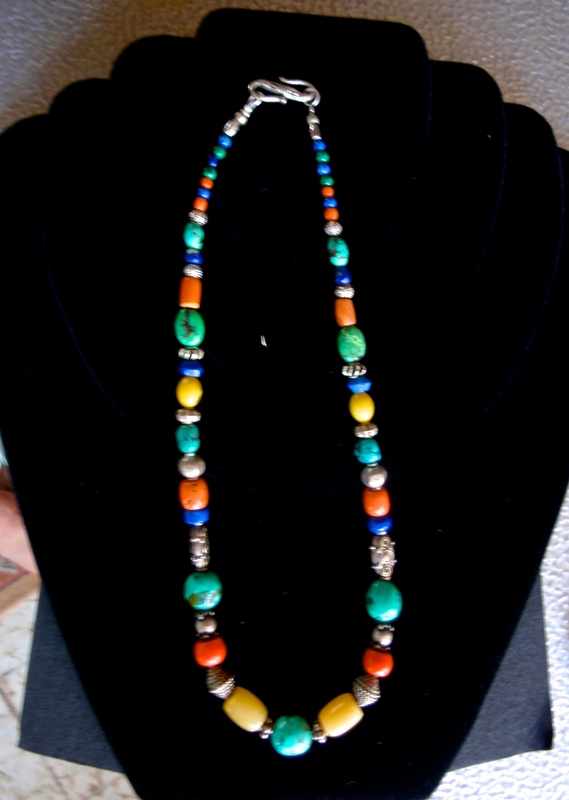 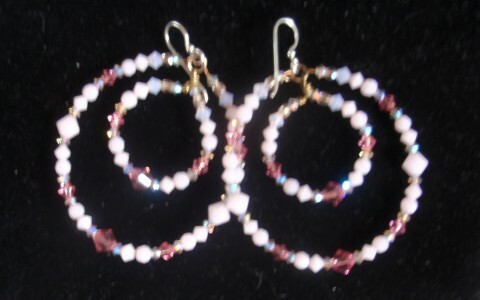 Austrian Chrystal beads. 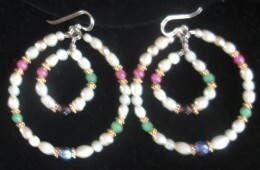 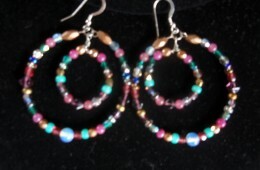 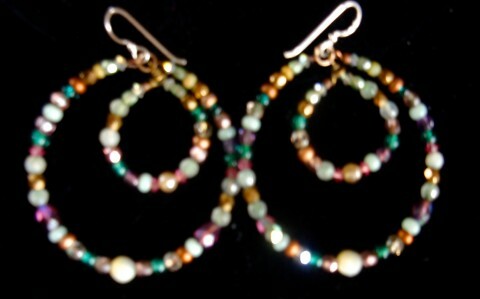 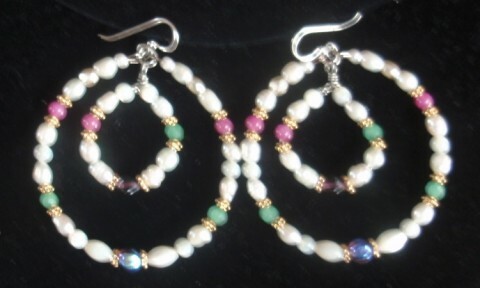 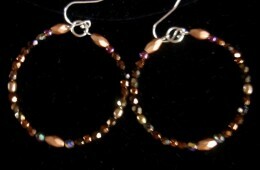 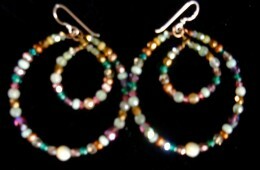 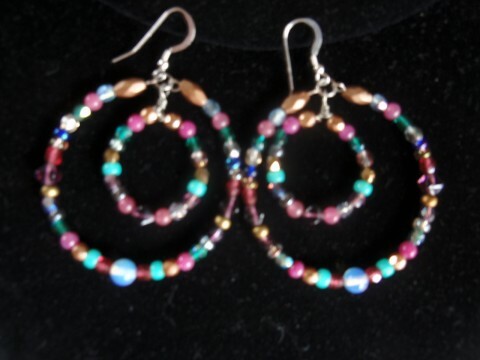 double hoop earrings. 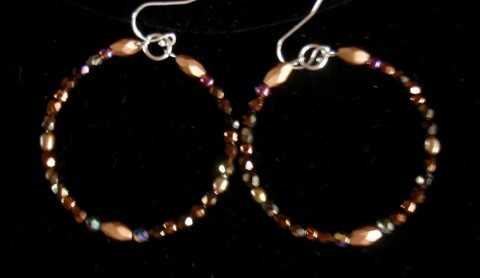 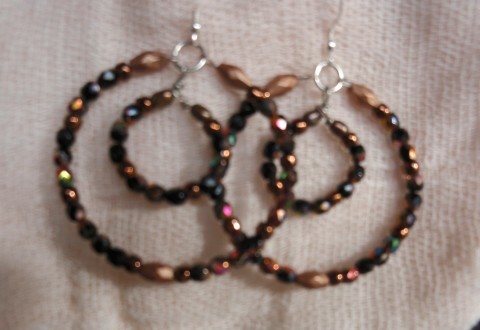 Shimmering Bronze Austrian Chrystal beaded Hoop Earrings. 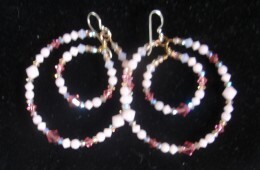 Rose Quartz and Austrian Chrystal Beads. 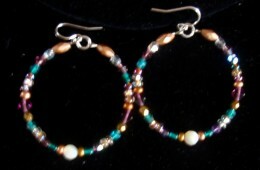 Double Hoop Earrings.